WHAT'S HAPPENING WITH DURAN DURAN? It has been a busy time for a band that wrapped up a two-year tour (in support of 2015’s Paper Gods album) in 2017. 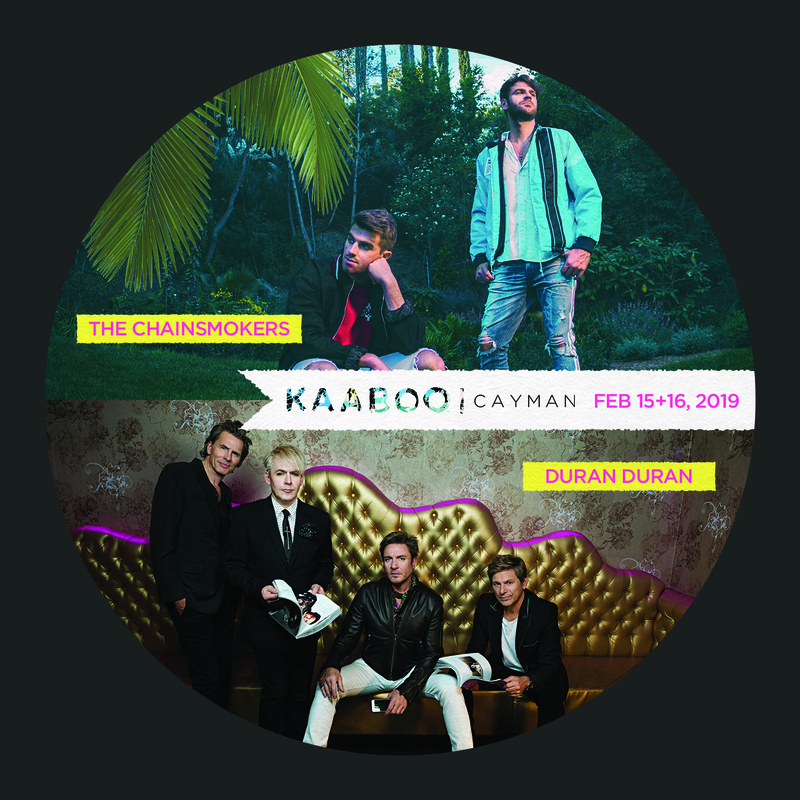 Duran Duran recently confirmed their only date for 2019 at KAABOO Cayman, taking place on gorgeous Seven Mile Beach in the Cayman Islands. The festival runs February 15-16 with Duran Duran, The Chainsmokers, Blondie, Counting Crows and more. Get tickets here. This summer, BBC Four aired “Boys on Film - an Evening with Duran Duran” Made up of three shows - There’s Something You Should Know (featuring Nile Rodgers, Mark Ronson, Cindy Crawford and more), Duran Duran: A Night In and David Lynch's American Express Unstaged: Duran Duran, the evening was a huge success with viewers. The producers are hoping to place the program in other countries, so make sure to follow the band on twitter at @duranduran for the latest news. Lastly, August 10 was Duran Duran Appreciation Day, a recognized holiday NOT started by the band, but appreciated none-the-less. Every year the guys do something to commemorate the occasion for their fans and this year was no different, with a music video filmed at 2017 show at the Budokan in Japan.  You can watch the video here.